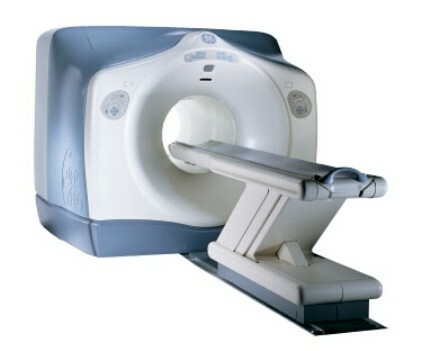 The GE Discovery LS PET/CT product is a state-of-the-art integrated CT and PET scanner. In one platform, the system combines the LightSpeed Plus CT with the Advance NXi PET that is optimized for routine 2D and 3D clinical studies making it an ideal solution for your PET/CT scanning needs. The Advance has capabilities for imaging all available PET tracers and provides superior image quality, high throughput, easy operator interaction and proven reliability. The uncompromising design of Advance’s high-speed detection system results in high-resolution image quality without sacrificing count rate performance and sensitivity necessary for fast acquisitions.